The Mid–Atlantic Great Dane Rescue League, Inc. (MAGDRL) was organized in 1979 to serve the seven states of the Mid-Atlantic region. The organization is a .
Magdrl: the Mid–Atlantic Great Dane Rescue League, Inc. 11993 likes Â· 2101 talking about this. 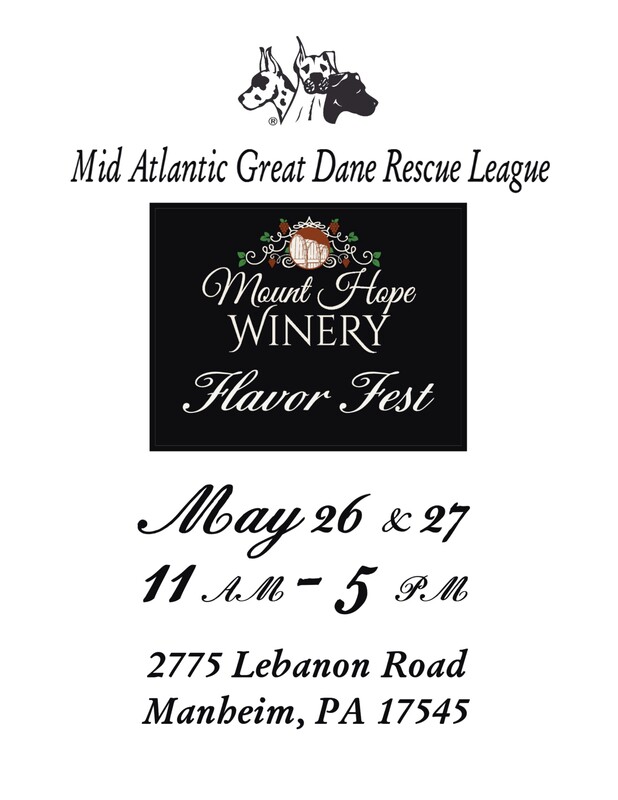 The Mid–Atlantic Great Dane Rescue League, Inc. adopts. The Mid–Atlantic Great Dane Rescue League, Inc. (MAGDRL) was organized in 1979 to serve the seven. It now covers NY, NJ, PA, MD, DE, VA, DC, and WV.